Copyright © 2019	Geraldine Carney. It’s been almost 5 months since we’ve left Manila, and it feels good. I do miss the convenience of malls and food deliveries within 30 minutes. But the traffic is so bad that the convenience is defeated. And every time we come back to Manila, it’s the same old sinking feeling, When will this end? Since moving back from China, I’ve walked more now. There’s a lot of walking in China and somehow you get used to it. I do love walking, to explore, to see what’s in the neighbourhood; but sometimes the weather is just too hot you get sweaty quick. Peter still gets annoyed at me at times that I want to take the tricycle for the convenience. 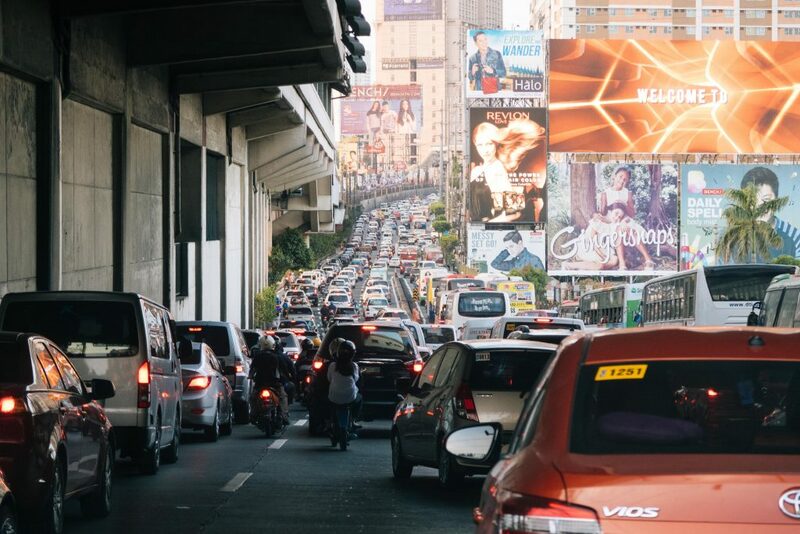 In my lifetime, I’ve only lived in Manila a good 5 years, so it’s not something I am used to. Traffic is killing me slowly, it’s making my temperament worse, it making me angrier. It feels good to leave. Copyright © 2019 Geraldine Carney.